Why Choose The Barker Hedges Group? Why Should I Buy My First Home? What Do I Need To Do To Buy My First Home? As a first-time home buyer, there’s no doubt you’ll have plenty of decisions to make along the way. 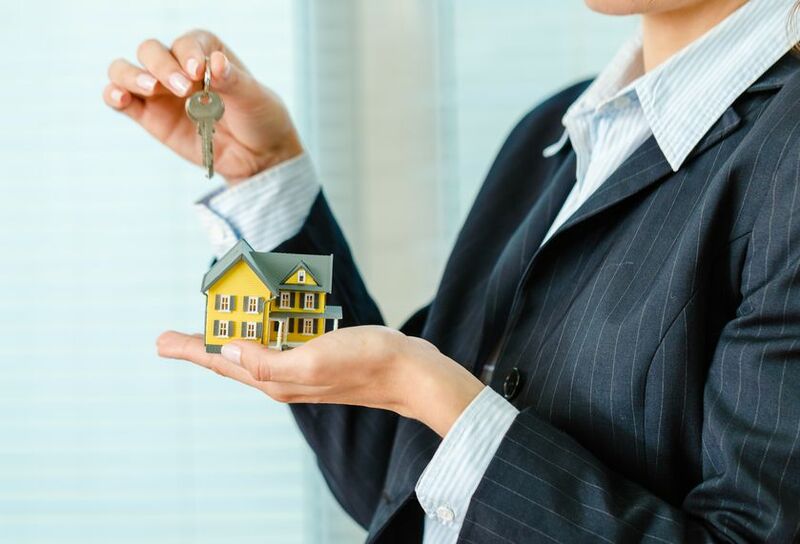 Along with the daunting task of finding the right real estate agent and also the right home or condo, you’ll also need to choose the right lender that fits all your individual financial needs as well. For many, financing will be the biggest hurdle to clear when buying a home for the first time, which makes finding the right lender and the right mortgage product a crucial component to the home buyer process. Summary: Quicken Loans has all kinds of tools that help educate first-time home buyers on the process and what’s required for a smooth and successful experience. And in addition to an easy online application process, Quicken also offers custom fixed-rate loan terms that range from 8 to 30 years. Summary: Chase has a more personal approach and is perfect for first-time home buyer who appreciate or prefer face-to-face (or over the phone) communication. Existing Chase customers can even get discounts, although Chase doesn’t have a presence in every state, which is one of the primary reasons it doesn’t top Nerd Wallet’s list. Summary: According to Nerd Wallet, Vylla is the perfect partner for borrowers with a low credit score. Also noted is that roughly 95% of Vylla mortgage are FHA, VA, or USDA, which of course all include low or zero down payment options. Summary: Bank of America made the cut primarily because it provides its own 3 percent down payment home loan for first-time buyers with no mandatory mortgage insurance. Borrowers will also have full access to Bank of America’s suite of online tools, which helps makes the process easy and efficient.